It’s almost here! 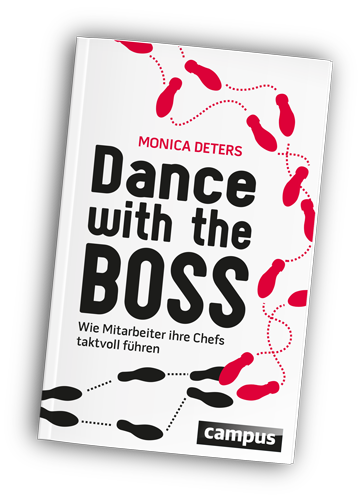 My new book “Dance with the BOSS – How employees can tactfully lead their bosses” will be available on April 2nd, 2015 from Campus-Verlag. 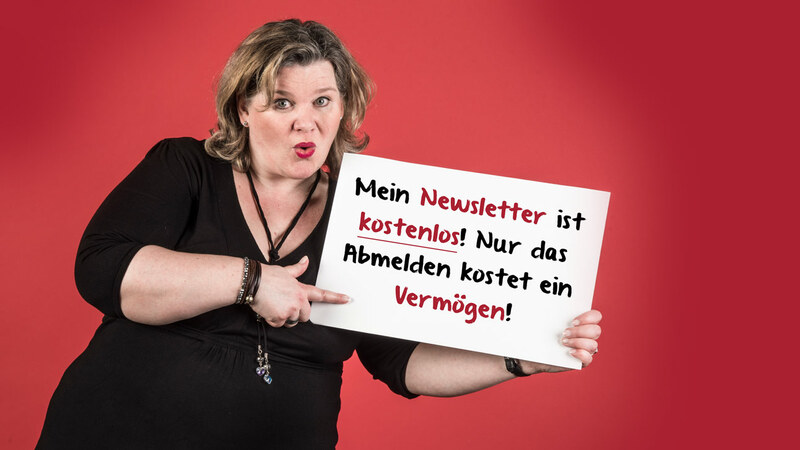 The time has come for employees to be more proactive!